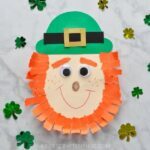 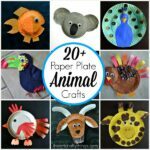 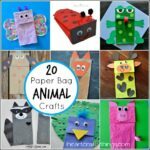 Since St. Patrick’s Day is less than 2 weeks away I thought it would be fun to round up 20 of my favorite St. Patrick’s Day Crafts and Activities we’ve done over the last couple years. 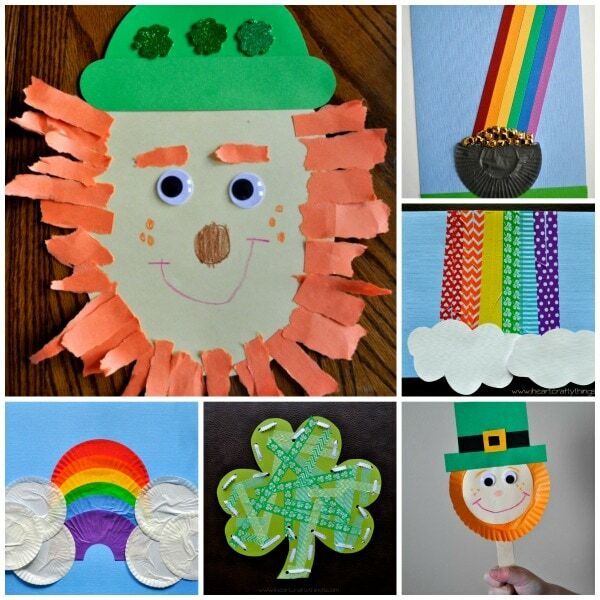 Whether you’re looking for Leprechauns, rainbows, shamrock’s or educational activities, we have got you covered. 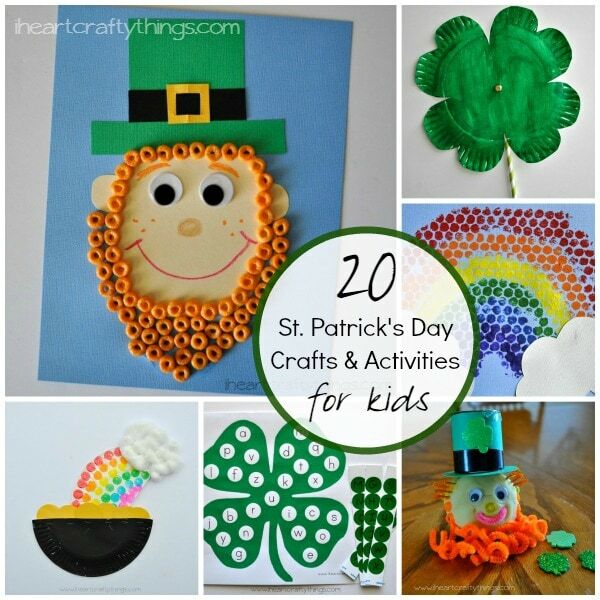 I hope you find a few you like and enjoy making them with your children for St. Patrick’s Day. 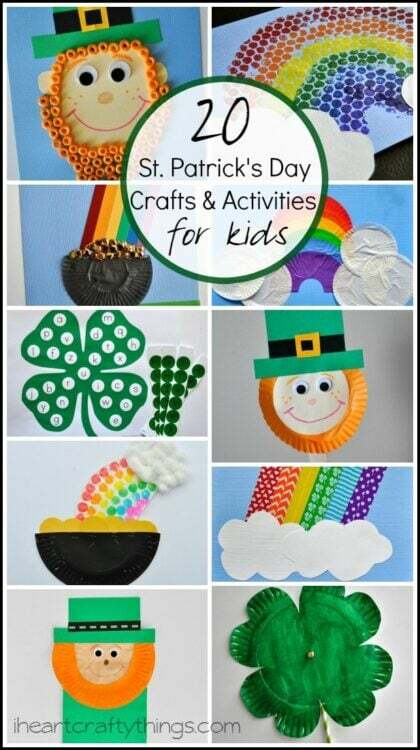 Click on the links below the pictures to be taken to the full tutorials and to pin individual crafts and activities.